How DO those work anyway? I had read somewhere that they can actually let more dirt through than the normal paper filters? I had read somewhere that they can actually let more dirt through than the normal paper filters? More flow always means more dirt, no exceptions. 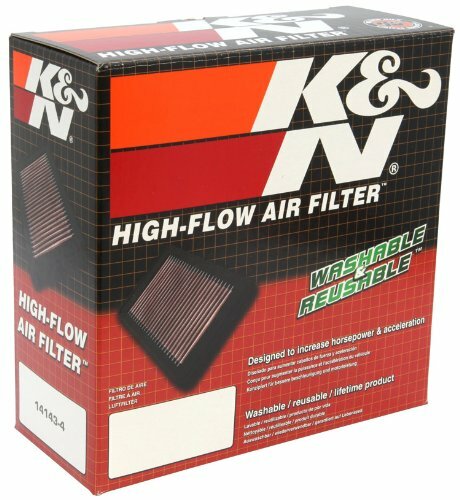 It's somewhat negligible for daily use however, in both the extra dirt or the performance from extra flow. Pajerist and ftgf like this. This just in for winter, at her request. Wolfd89 and tperkins like this. That should help people see you better in the snow! What kind of paint did you use? Nice. This will be a great look for winter. I've always wanted to paint a set of steelies some ridiculous color. Nice, great looking colour combo. Went for an easy adventure with the wife today. lenglish and tperkins like this. Those rims helped me navigate the snow today. She handled pretty damn awesome in it. Only got stuck because we lost momentum because a fullsize Dodge was stuck...Then helped dig out an F150 twice, and she just floated on down like it was nothing. Hey, you got some snow! 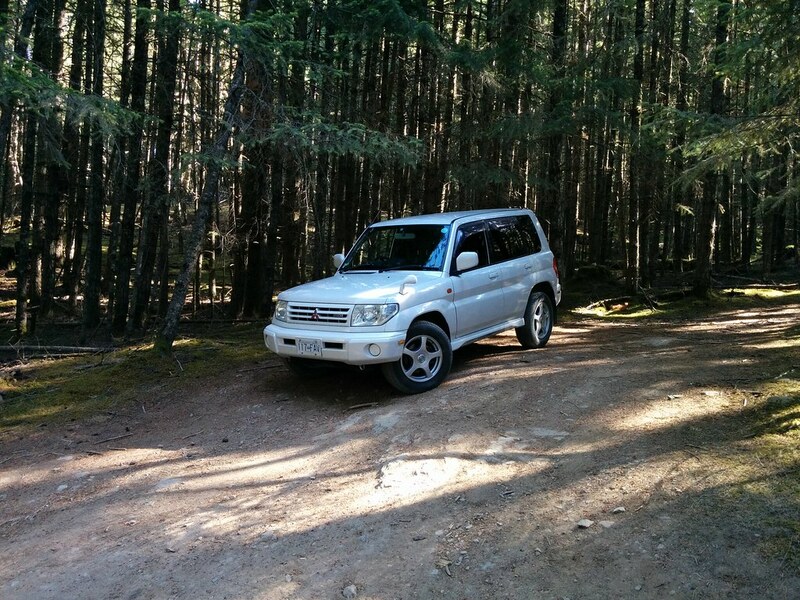 Looks like fun, glad to hear that the Pajero handled it well. Way too much fun! Easily 8 inches, and still snowing. F150 owner was amazed with how it handled itself. Nice to hear people compliment your ride and how impressed they are with what it can do. Especially when it come to truck owners! They always seem so surprised that anything other than their "big rig" is able to handle the snow. Went out again for Christmas. Sledding, fire, the usual fun. Dog tax included. Newest thing...Proper HID and projector retrofit, and since you shouldn't use the lame sorta cloudy lights that were on it, so I grabbed a set of new headlights for super cheap (compared to the used ones of eBay Australia). Can't wait to get these in.